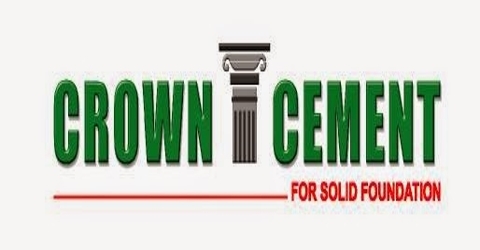 The major objective of this report is to analysis Marketing Operation and Competition Analysis of Crown Cement. General objectives of this reports are to understand marketing procedure of MICFL, find the reasons why the customers are dissatisfied, find out the competitive strength and weakness of MICFL as well as other market challengers of this industry. Finally analyze the recent market conditions and to have some ideas about how changes in market offering influence the consumer behavior.